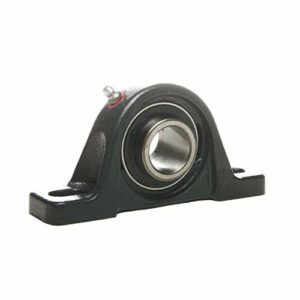 We carry a complete selection of high-quality split housing bearings. Need help in selecting the best products for your particular application? We’re here to make your job easier. 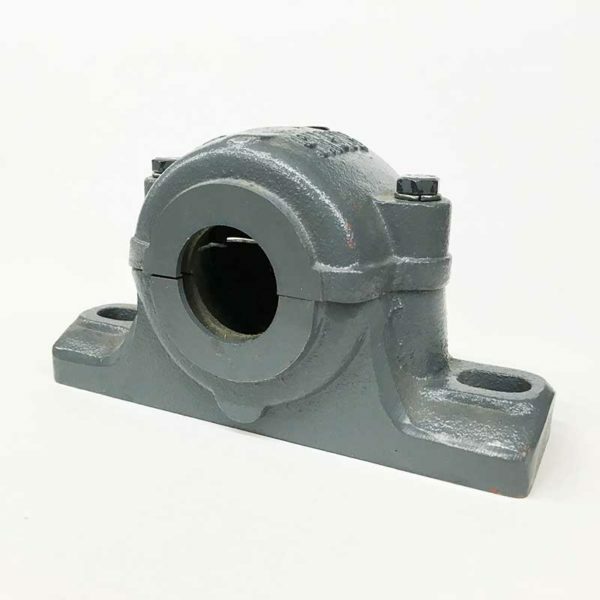 We offer UPS same-day shipping on the best split housing bearings and a variety of other products. 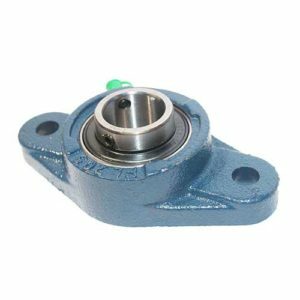 Split housing pillow blocks, also known as split pillow block bearings, are available for shaft sizes ranging from 1-3/16” to 10-1/2”. These units have multiple designs, offering a choice of two- or four-bolt base mountings, depending on the split housing’s size. The pillow block is split into an upper and lower housing, which can be detached from one another. With different housing options and seal designs, split housing units can be highly cost effective. Get maximum service life with less need for maintenance. 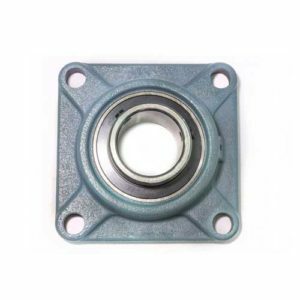 Various seals may be included with split housing pillow blocks to stop dust and other contaminants from entering the bearing. 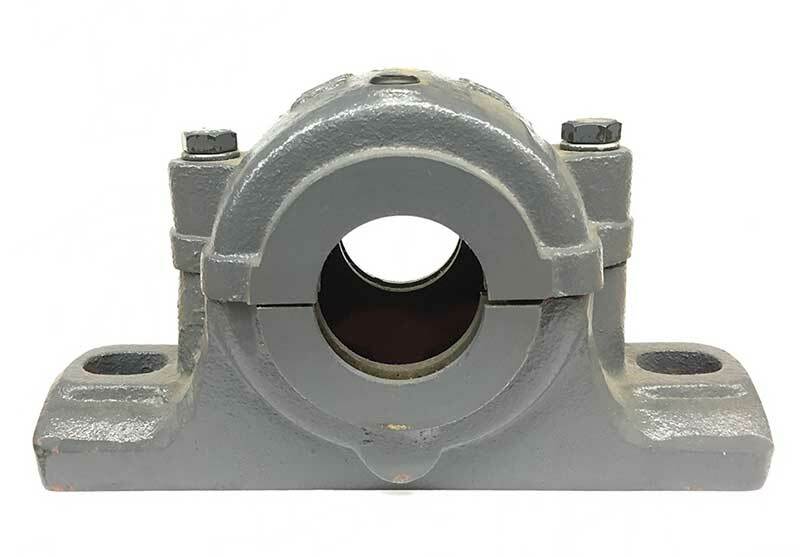 Split housings provide an excellent environment for bearings to freely rotate, which increases their performance, thus extending their life.